Our Tucson Real Estate Sales October 2015 Video updates gives a quick overview of 4 top community markets for Single Family Residence (SFR). 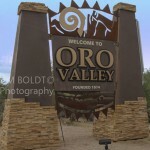 Get the market statistics for the overall Tucson Housing Market – HERE! All Real Estate is a “local” market. 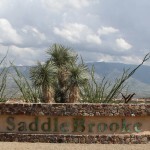 Each subdivision and community has its own unique characteristics and home values. 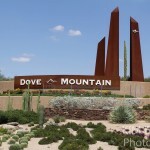 Below are Tucson Real Estate Sales October 2015 updates on four of Tucson’s popular communities – Oro Valley, Dove Mountain, SaddleBrooke and Green Valley AZ. Just CLICK the image.